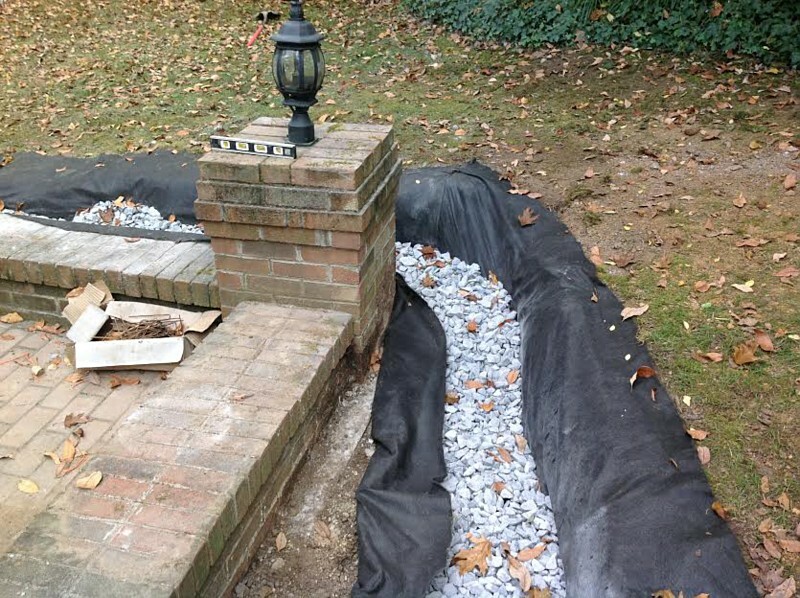 Your home has two basic enemies, fire and water. 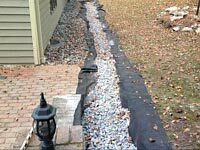 I'm not a fireman but I can tell you what water can do to your home if left unattended. 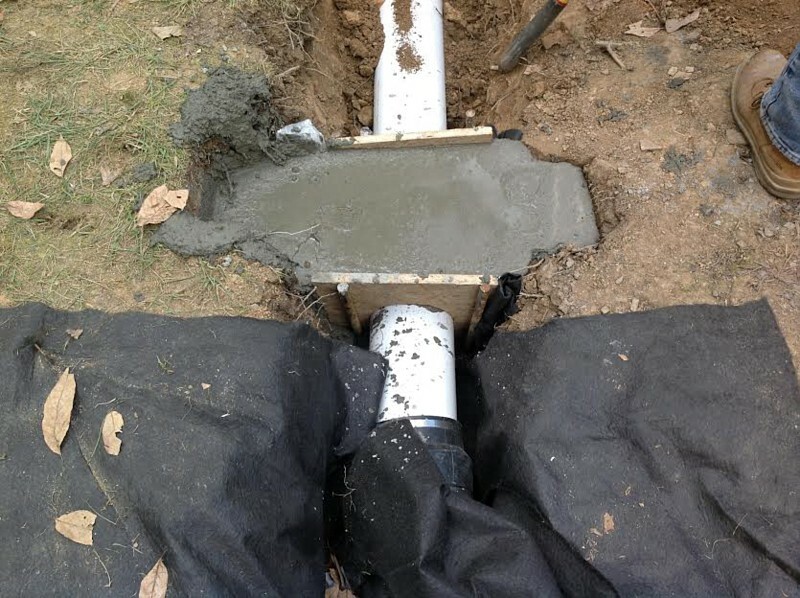 First of all in most cases water creeps into your homes foundation unnoticed at first and in a few months or even years you begin to see slight changes such as a small hairline crack in the upper back bedroom wall, and then one day the back door is a little hard to close. 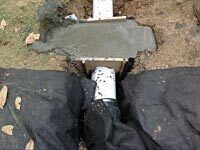 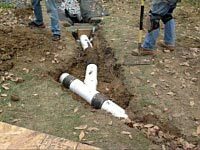 Truth is that the unnoticeable water that has been creeping underneath and undermining your foundation could be causing major damage to your hard earned home if some corrective measures aren't taken, one of which is a simple French drain. 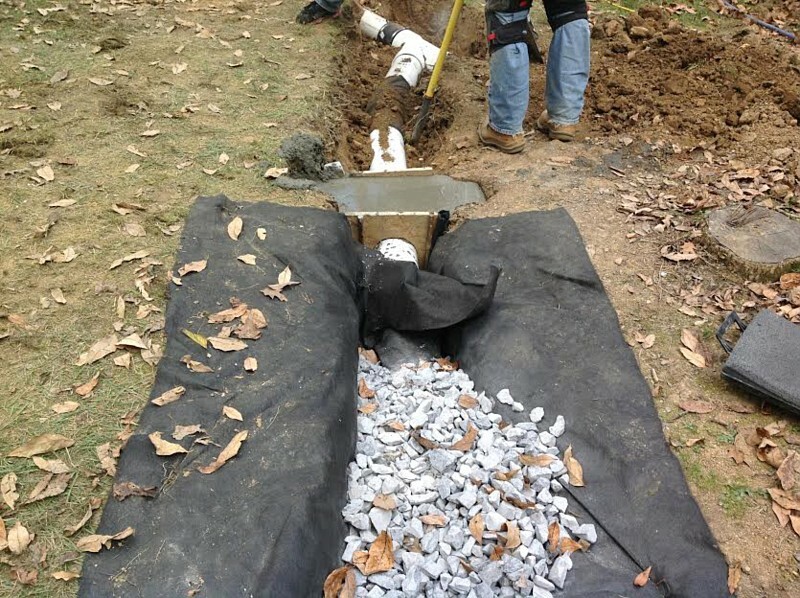 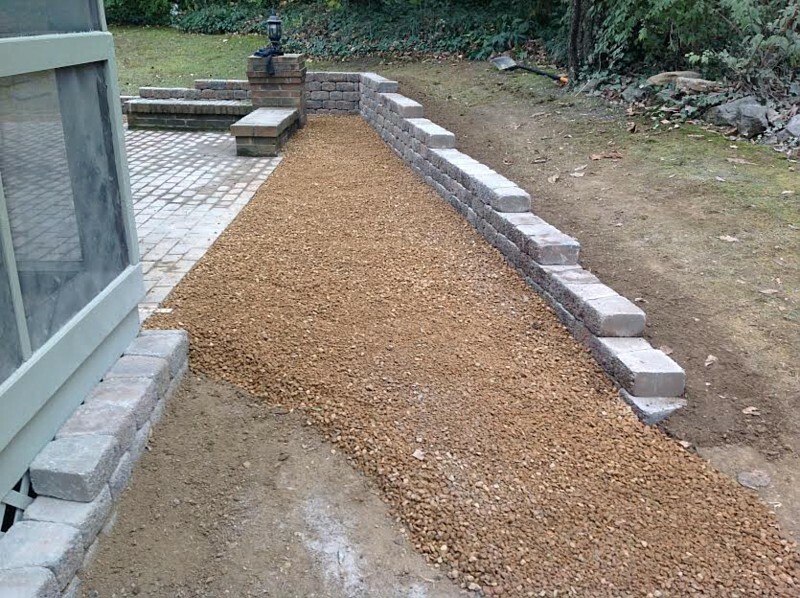 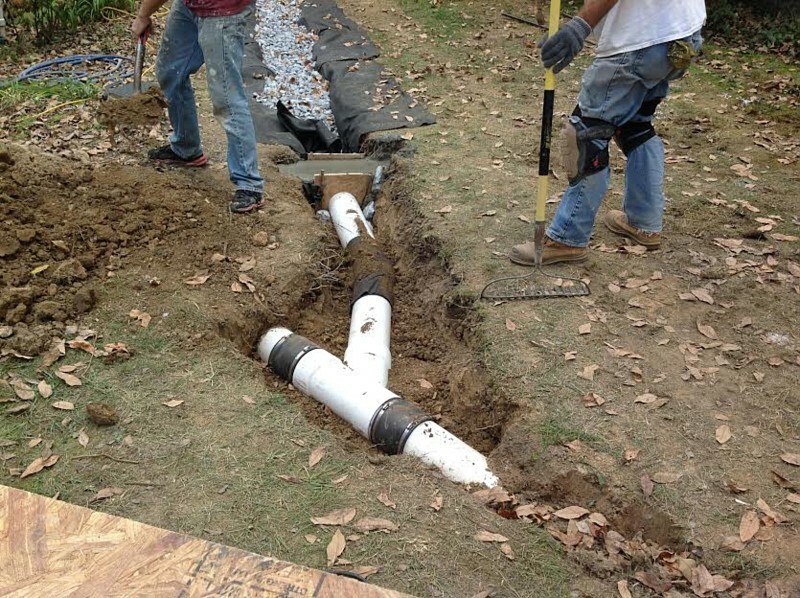 French drains are created for the purpose of moving water from one place to another to avoid costly and avoidable damage to a structure or piece of property, and allow it to move harmlessly to a different location. 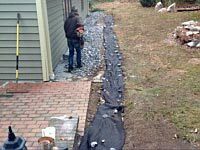 I've seen water damage from $5000 to $100,000 which could have been prevented by installing a French drain. 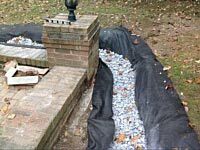 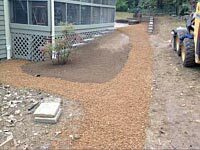 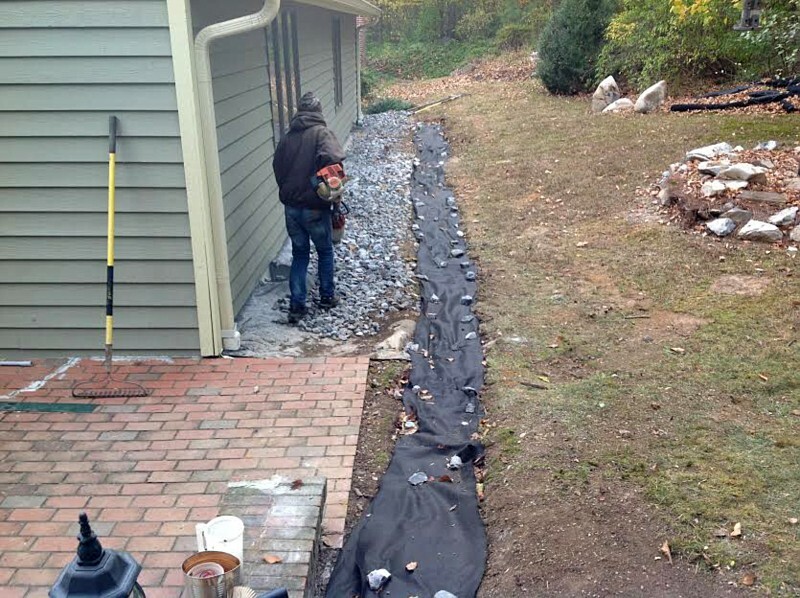 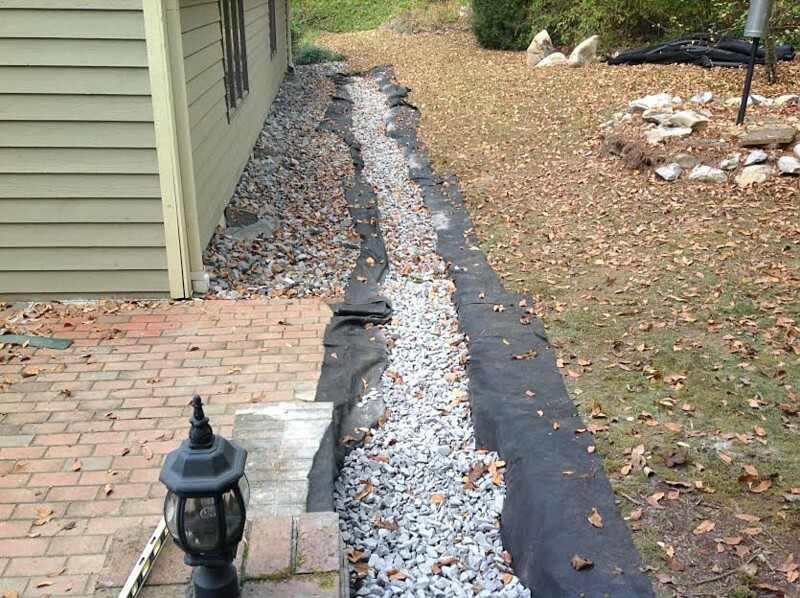 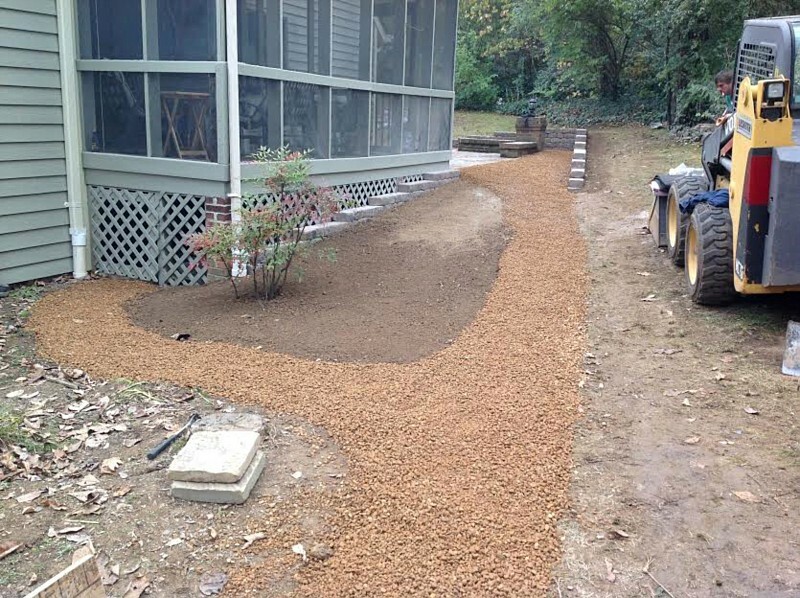 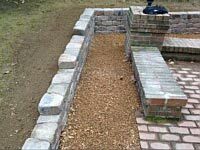 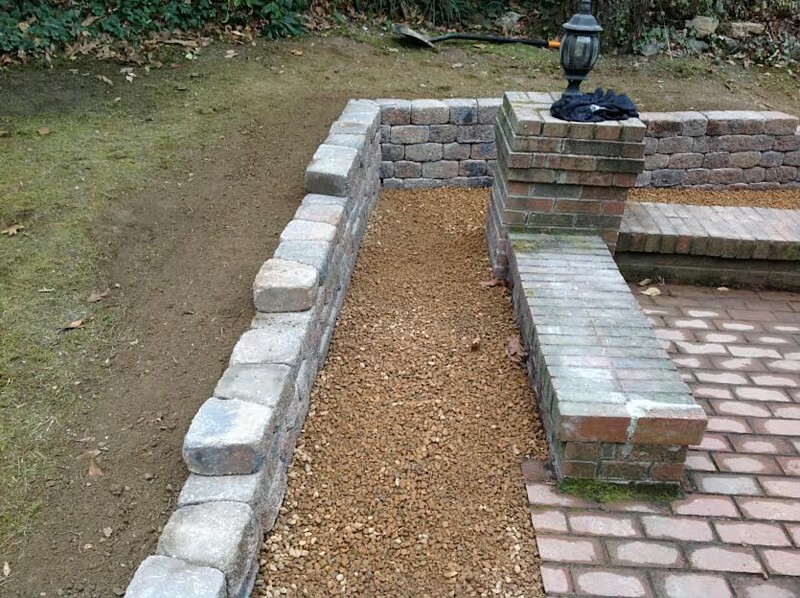 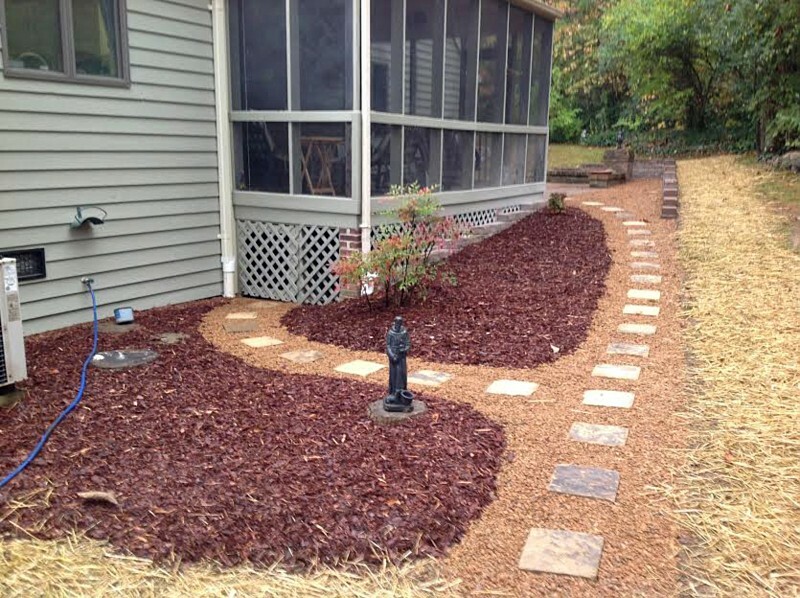 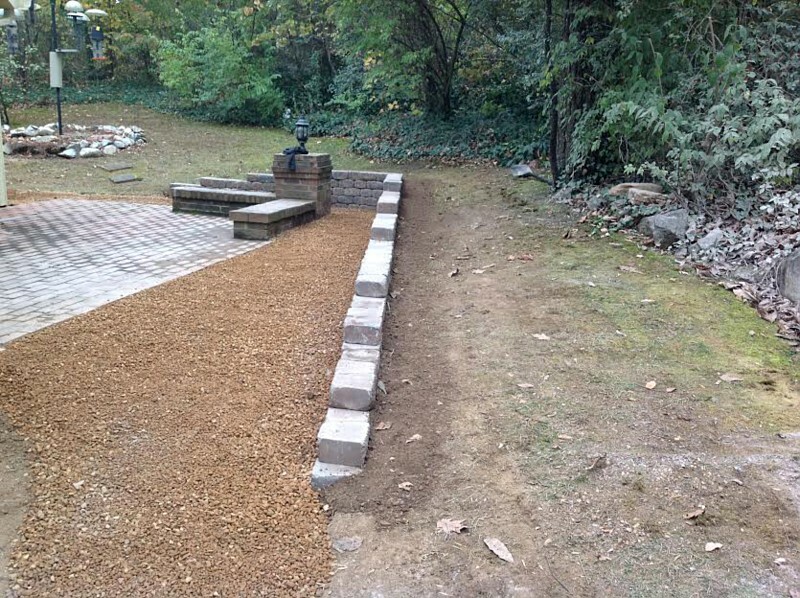 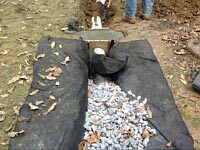 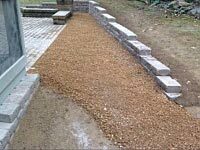 The cost of a French drain is pennies on the dollar compared to the damage water.